Joyetech eGo ONE V2 Atomizer has 2ml capacity. Airflow adjustable and various color options are its’ features. Here comes the popular Joyetech eGo ONE V2 Atomizer. eGo ONE V2 has 2ml capacity. Airflow adjustable and various color options are its’ features. You can taste the liquid 100% through this atomizer. Best for Joyetech eGo ONE V2 Starter kit. 6 colors available in our store. • It doesn't include a coil. 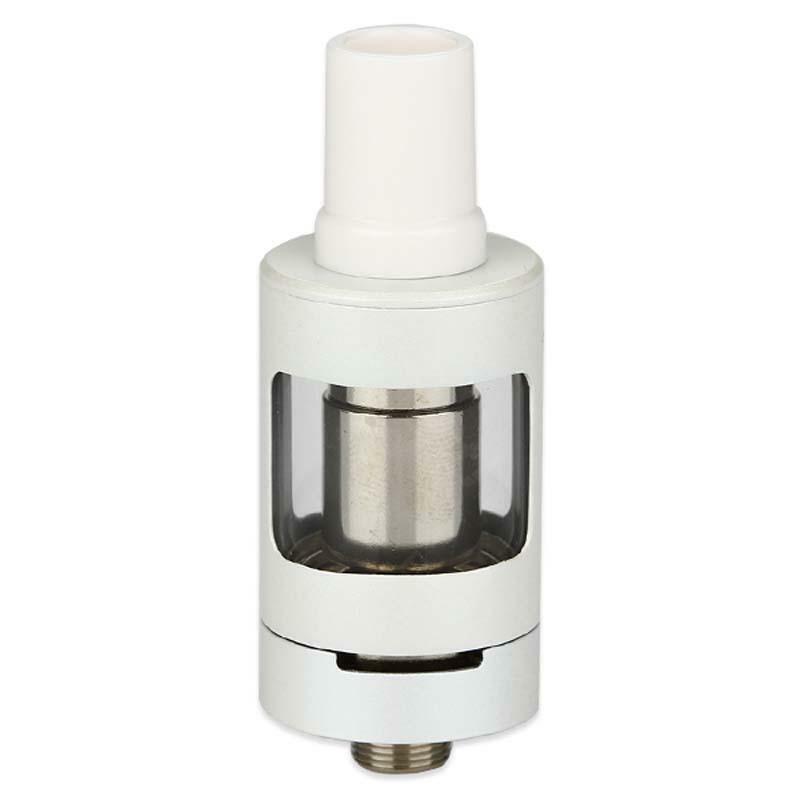 You can use ego one coils with eGo one V2 Atomizer. Joyetech eGo ONE V2 wirkt sehr hochwertig verarbeitet (nichts wackelt oder sifft) und die mitgelieferten Coils funktionieren perfekt. The 2ml capacity of eGo ONE V2 tank meets the needs of me.